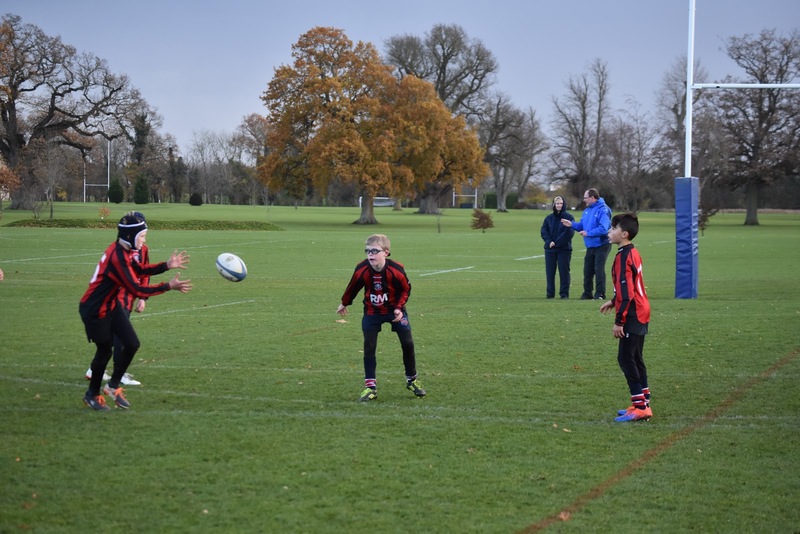 On Thursday 23rd November 2017 the year 5 and 6 boys went to Cokethorpe School for a rugby competition. This is the first time that we have entered a contact rugby competition for our students. The boys were a squad of 10 with 9 players on the pitch at one time. We played against private schools who have many hours of training a week as a team. However we held our own and despite drawing one match and losing the others, all the matches were very close and the Wantage boys put up a good fight! After the competition the boys enjoyed a hot chocolate and doughnut in front of the fire!